The recently appeared message states a new exciting partnership between Singapore Institute of Blockchain™ and NEM. From now on Institute of Blockchain™ will be using NEM blockchain to issue their electronic certificates. Institute of Blockchain™ (Singapore), was founded on Jan 2018 with a primary focus on advancement & delivering blockchain education with certification in Asia. A secondary focus is on blockchain research. 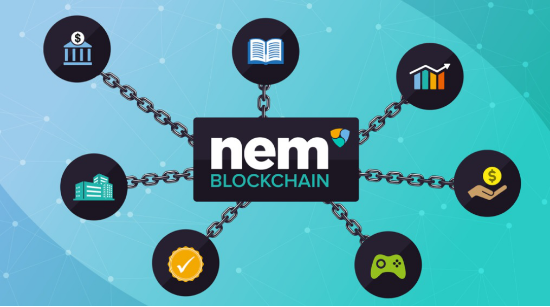 NEM and Institute of Blockchain™ will only collaborate issuing electronic certificates but also will co-organise blockchain community events or workshops in the future. The Institute is a registered Singapore government’s Gebiz supplier and is a graduated start-up from the Alibaba Cloud-SUSS Entrepreneurship Programme and has strategic partnerships with SUSS, Edufied, IBM Academic Initiative, DIFY, Justicius Law Corporation. Customers like Deloitte, GCOX, ERA, Ninecoin (Hongkong), Tuandai (Guangzhou) and Singapore Customs is strongly related within Institute of Blockchain™ services. NEM proactively approaches blockchain services adoption. A huge number of services are currently running on NEM blockchain but one app recently caused global attention after 19-year-old CEO Created the App using NEM’s Technology to Bring Japan’s Voters and Politicians Together.